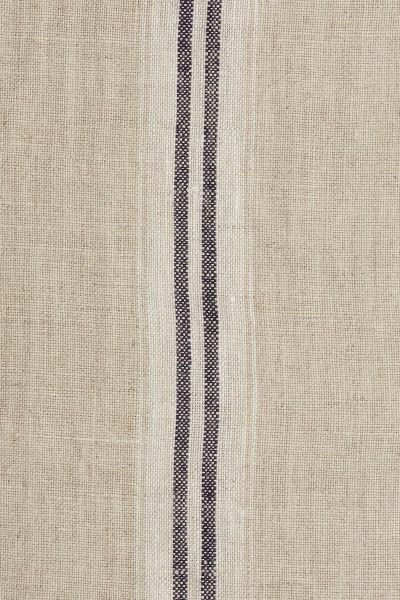 Grey and navy ticking stripe woven into a sturdy washed linen. Good for pairing with floral fabrics of the same hues. Please note that it takes approximately 4 weeks from confirming your order for your fabric to be ready to dispatch.